Cool stuff! It's certainly different building work in Flash or Illustrator especially for animation. 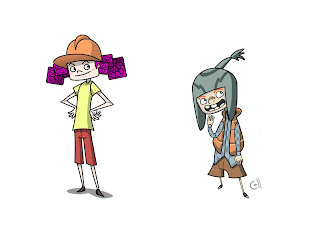 Stick these two on one of your enviroments and you've got the start of your own animated story! !